Why is the Mona Lisa so famous and what does it have to with how we do our jobs? 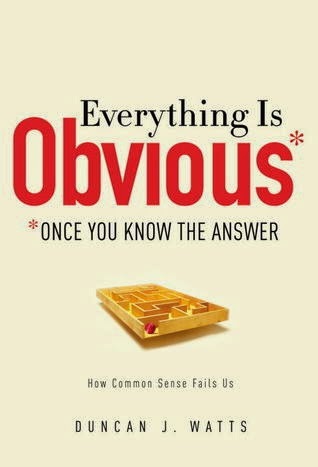 In this episode, Bett and Russ review and add color to the book Everything Is Obvious: Once You Know the Answer by Duncan J Watts. The book highlights the many ways we over rely on common sense, how it fails us, and then provides strategies for overcoming those failings. 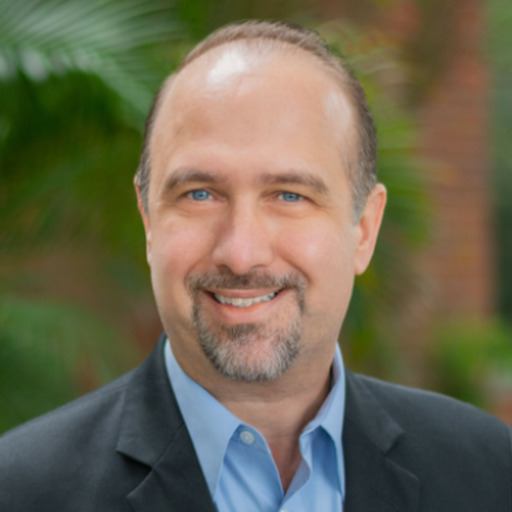 Listen to hear strategies for overcoming the failings of common sense.